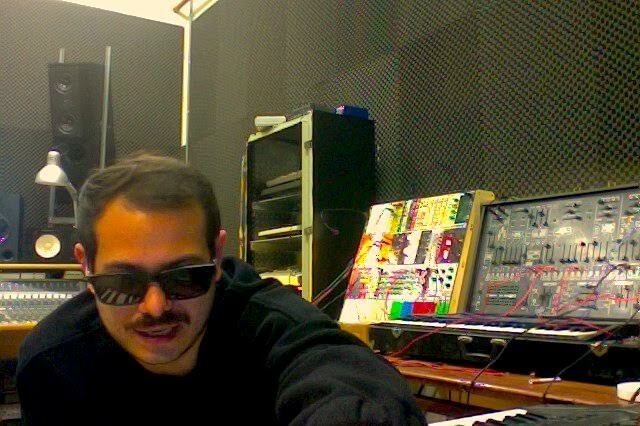 My name is Francesco Gagliardi; I’m a sound designer and programmer based in Milan. I usually like to experiments with any kind of techniques to reach new sound possibilities: circuit bending, self-built corrupted instruments and softwares, field recordings… any sort of digital and analogue/modular synthesis! My sound research focuses on creating complex soundscapes and focus on the “Error” and the possibilities it could give to the sound sculpting process. My aim is to imagine other possible soundscapes characterised by the roughness of sounds, discontinued rhythms and warm noises. I planned to work on a specific project which is an experimental short film and then I recorded some sounds for my own future releases. Any preferences to sound or approach? I prefer always to start improvising and recording and after that, take the best parts and reassemble them in different ways. Any particular equipment you like to use here? 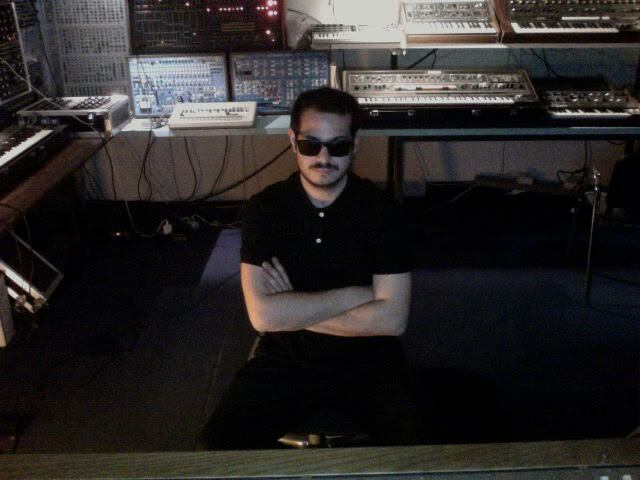 During my sessions at WORM Sound Studio, I used the Yamaha cs-60 a lot, which I like for the spacey sounds you can get. Then I got into synching things together; such as the Roland 909 sending a trigger to the Hordijsk sequencer to control the ARP2600, or even to the CS40m and everything passing through the Roland space echo and the chorus, which gives the sound a texture I really like. What are your experiences of Rotterdam as a city and as a place to work? The experience at WORM was amazing as well as in Rotterdam in general. But all my attention was captured by WORM Sound Studio, so I haven’t seen so much of the city!